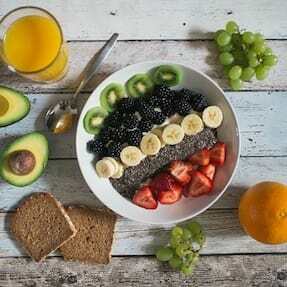 Credits: "Calum Lewis on Unsplash.com"
Everything and anything can have added spice for flavoring. Salsa is not homemade unless hot peppers are added. All jokes aside, spices and peppers have been an integral part of many cultures for generations. Whether it is the bright yellow-pigmented spice turmeric found in curry, or chili peppers containing a compound called capsaicin, people from all over the world have fallen in love with the flavor and strangely addictive sting of ingesting spicy foods. 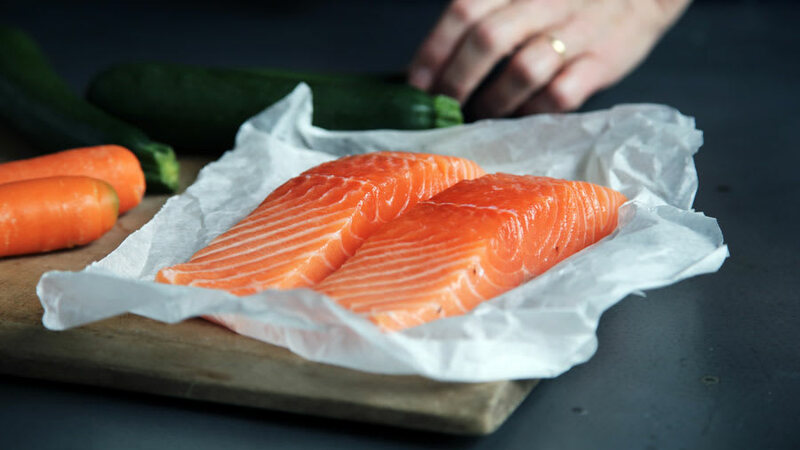 It is no surprise that these cooking additives are not meant simply for taste. Turmeric and spicy peppers are two ingredients that not only provide incredible aroma but deliver zesty benefits. Up first is turmeric. This root spice comes from the perennial plant Curcuma longa, a relative of ginger, and a native to South Asia. 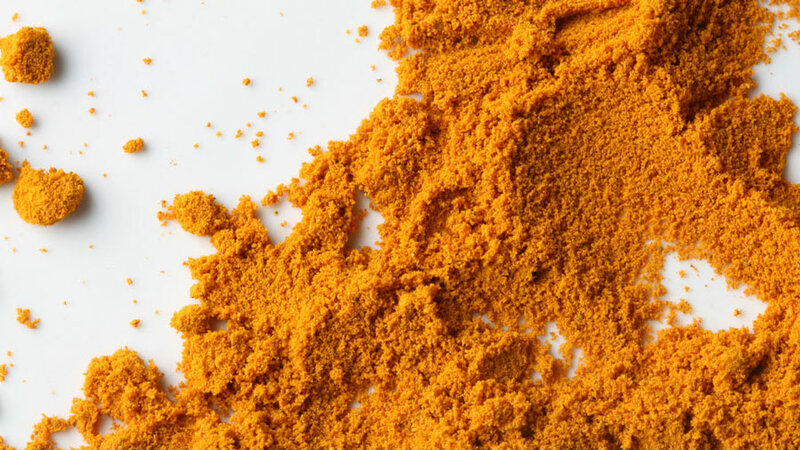 Known for its yellow pigment and pungent bitter flavor, turmeric has been cited for its culinary appeal, dye in clothing, religious use, as well as medicinal properties for over 4000 years. This botanical garners many different monikers including “haldi” (North India), “manjal” (South India), “curcuma” (Latin), and “Indian saffron” (English), to name a few. Commonly found in curry, ground or fresh turmeric can virtually be added to anything to enhance flavor and color of dishes. If you are interested in any recipes here is a link for some Curcuma inspiration. It would be quite an understatement though, to say turmeric is just a spice that enhances taste-buds. 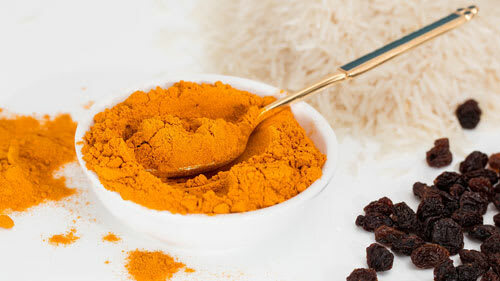 Pakistani, Afghan, Indian, Chinese, and Bangladesh cultures, in particular, have consistently used turmeric as a traditional herbal remedy for a multitude of health problems including digestive complaints, respiratory conditions, liver disorders, arthritis, sprains, swelling, wound care, and skin health. Recently, modern medicine has begun to recognize the validity of many of these purported uses. 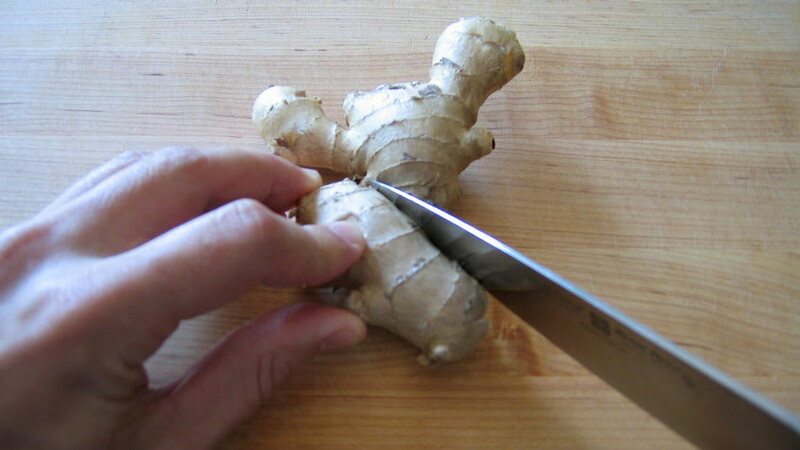 As listed by researchers Vaughn, Branum, and Sivamani, one active compound in turmeric, called curcumin or curcuminoids, “has been shown to exhibit anti-inflammatory, antimicrobial, antioxidant, and anti-neoplastic properties. Growing evidence shows [curcumin] may be used medically to treat a variety of dermatologic diseases”, including acne, eczema, facial photoaging, oral lichen planus, itchy skin, psoriasis, radiodermatitis, and vitiligo when taken as an oral supplement. Suffice to say, turmeric is a spice that continues to outdo itself as research emerges supports its use in a variety of ailments. Curry also contains another spice worth honorable mention. Capsaicin is the alkaloid active compound found in the interior seeds and membranes of all members of the Capsicum, or chili pepper family. Chili lovers who dub themselves “chili-heads” can attest to the name of capsicum, which originates from the Greek word kapto or “to bite”. Common chilies added to recipes vary, from dried red varieties to fresh green chilies, and mixtures of chilies ground down into a powder. 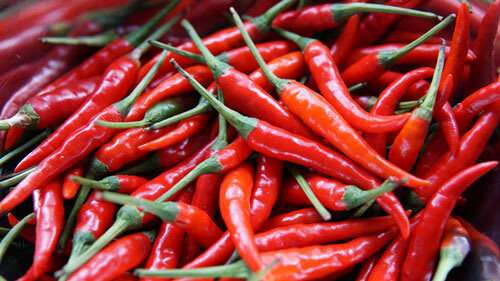 Historically, capsaicin was identified as the primary tear-provoker in chilies. 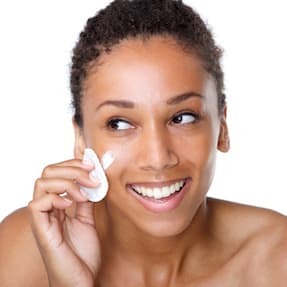 Now, scientists have recognized the benefits of the compound not only in the diet but also applied to the skin. Oral ingestion of capsaicin has been considered beneficial for the treatment of obesity, diabetes, cardiovascular conditions, and cancer. Topical creams containing a capsaicin extract are also often used in the treatment of musculoskeletal pains, neuropathic pain, post-herpetic neuralgia pain, and even cluster headaches. Ironically, capsaicin dulls nerve pain, via specific pain-sensing mechanisms. So, for all of my chili-heads and spice connoisseurs out there, go forth and season dishes with satisfaction. 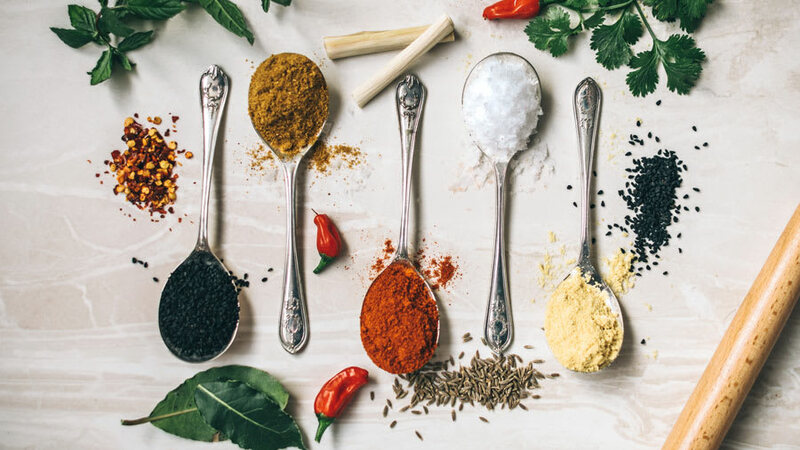 The health benefits of turmeric and capsaicin appeal to taste-buds, but also promotes a vast array of benefits for the skin, cardiometabolic organs, and overall health across the lifespan. Dynamite health packages can come from small seasonings.